Rihanna’s album is on the way and she just scored the June cover of the iconic Vogue magazine that finds her opening up about of course her upcoming album, which she describes as a “full-on reggae album.” and Drake too. Remember Rihanna opened up about winning that MTV Michael Jackson Video Vanguard Award, which Drake presented and expressed how she was actually uncomfortable by Drake’s speech because she hates receiving too many compliments. 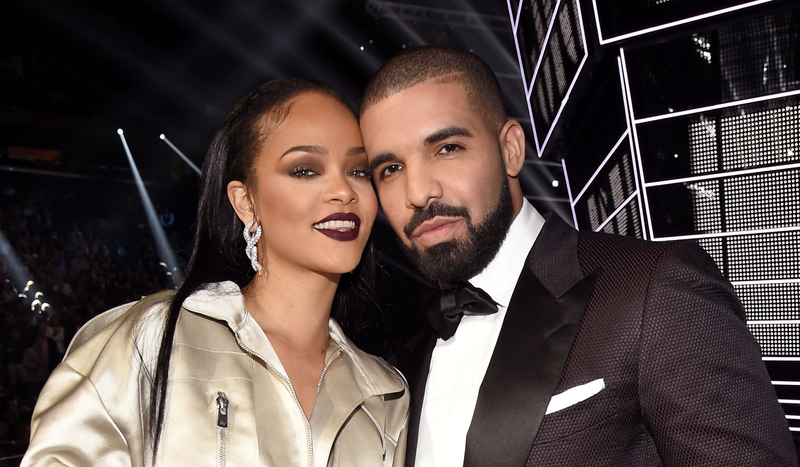 She also expressed that her and Drake don’t have a friendship now, but are not enemies. Read full article here.